Many players mistakenly believe a longer bat means more plate coverage, but this is not always true. Since a longer bat often means a heavier feeling bat, a bat that is too long for you can slow down your timing and prevent you from catching up to and hitting inside pitches. When choosing your bat length, you should keep plate coverage in mind. You should also consider your swing and stance relative to the plate. As a general rule of thumb, the higher the competition or league level (meaning, from youth league up to the pros) the lesser the weight drop. A lesser weight drop means the bat feels heavier. So a -5 bat will feel heavier than a -10 bat. Selecting the right bat weight depends on three main factors: sport, league rules, and player preference. Leagues have rules identifying which weight drops are permitted for play. Prior to choosing a bat, we recommend finding out if your league has a specific standard for bat weight drops in order for them to be permitted. For more information on league rules, please refer to the Your League section. Players with less experience generally swing lighter bats in order to have better bat control. More experienced players generally swing a heavier bats to help maximize power. A way to tell if a bat is right for you is your swing speed. A bat that is too heavy is harder to swing, causing a loss in momentum, reduced distance or a miss altogether. If a bat is too light for a player, the player could miss out on the extra force they could generate from a heavier bat. A happy medium needs to be found. 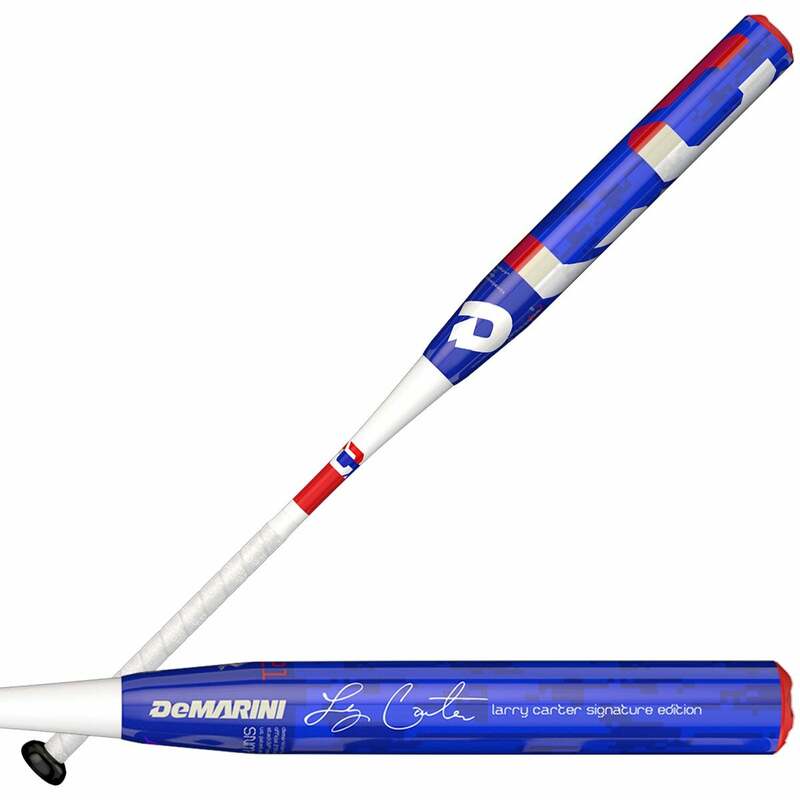 It is highly recommended you demo a bat against live pitching speeds in order to find the best weight for you. Since slowpitch bats have a set length of 34 inches, they are not often referred to by weight drop and recommended weight is a matter of preference. Most slowpitch bats weigh between 26 and 30 ounces. *This is for example purposes only. The best way to find the right size bat for you is to demo them, preferably against live pitch speeds. 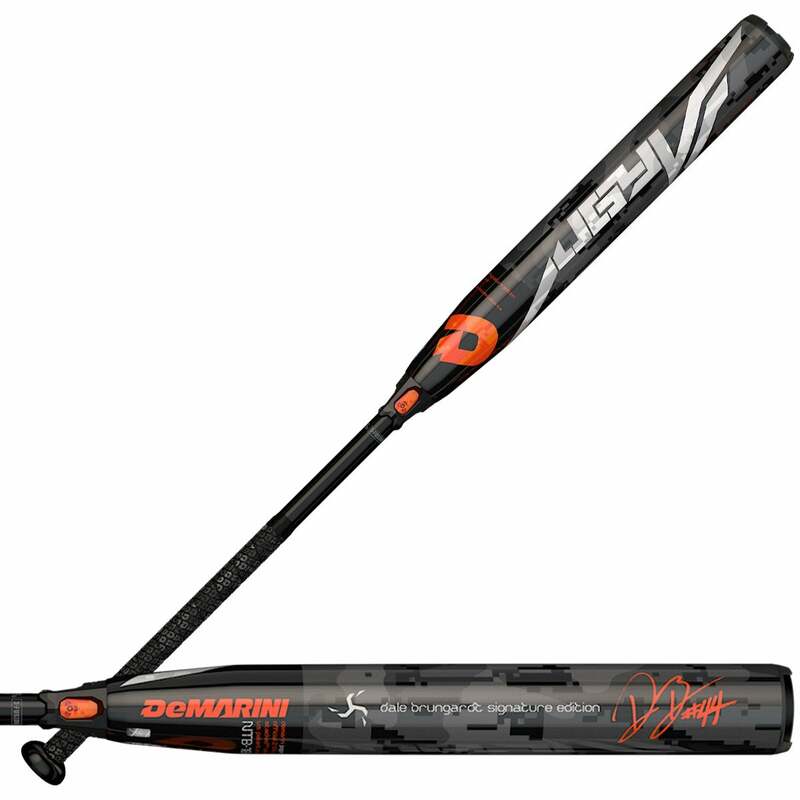 Governing bodies (for example, the USSSA) set unique standards for bat performance. Bat manufacturers make bats to meet these standards. Each standard, however, is different. So, bats meeting one standard may not meet another. Bats are marked with logos identifying the standard which they meet. Leagues adopt the standards they deem appropriate for play under their particular rules. 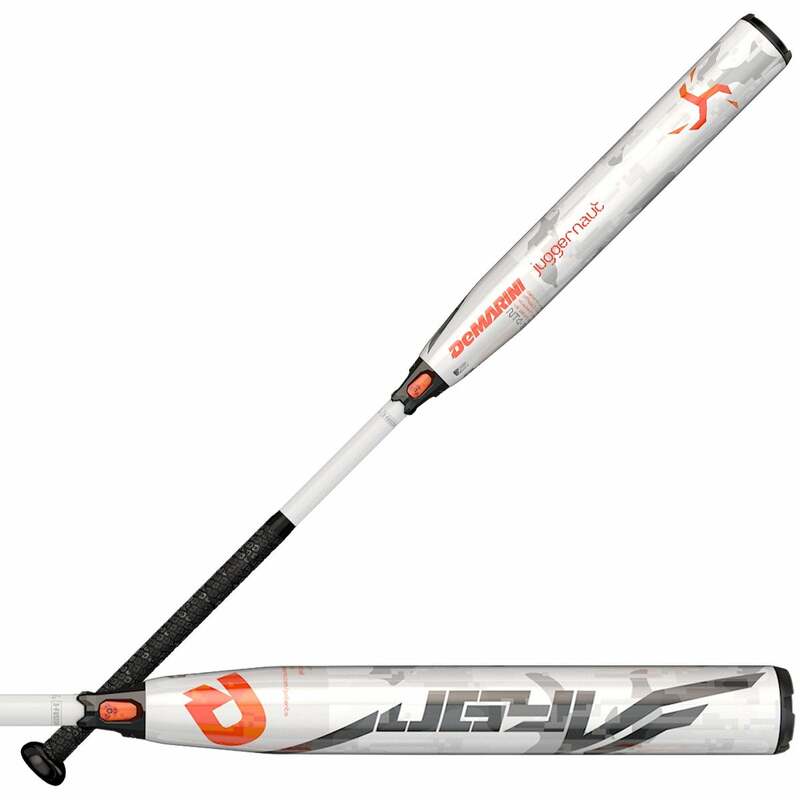 League adoptions vary region by region, so we highly recommend consulting your coach and/or league official to understand the standard adopted by your league prior to purchasing a new bat. There are six major governing bodies for slowpitch softball. They are Amateur Softball Association (ASA), United States Specialty Sports Association (USSSA), Independent Softball Association (ISA), National Softball Association (NSA), International Softball Federation (ISF), and Senior Softball USA. The main three you need to know are ASA, USSSA, and Senior Softball USA as their standards vary the most. A bat is a carefully-engineered tool that allows players to get the most out of every swing. Every component of the bat, from the knob to the end cap, is designed to maximize every ounce of performance. There are four main tech components you need to know for your bat: Material, Construction, Barrel Diameter and Weight Balance. One of the biggest influences on bat performance is its material. Bats are made of metal, composites, or wood. 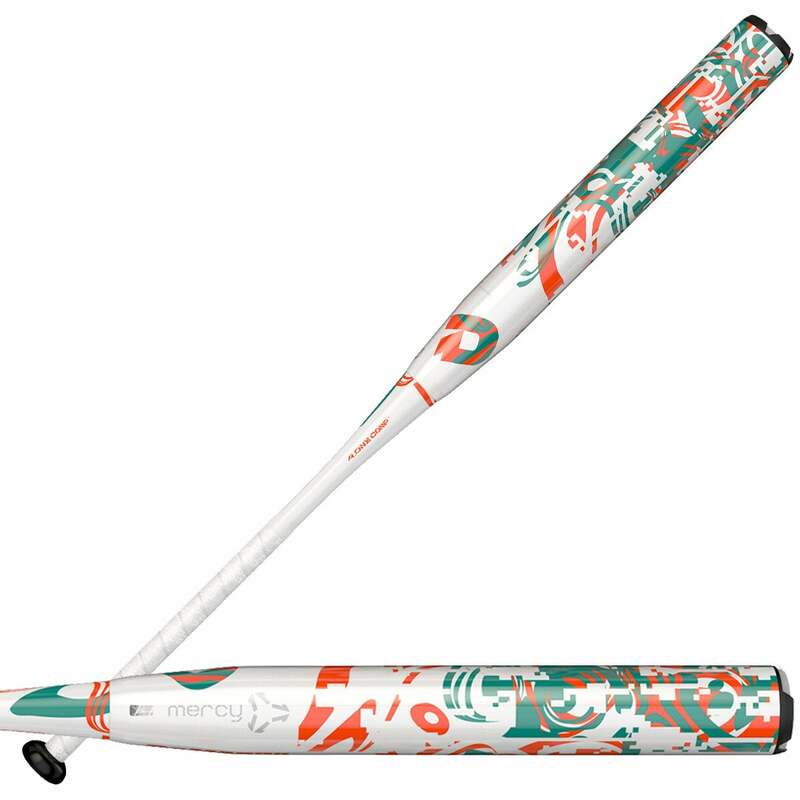 Metal and composite bats, are typically made of composite or alloy material, are traditionally used for youth baseball through college baseball. Wood, meanwhile, is used throughout the professional levels, as well as for specific amateur and travel ball leagues/organizations. Please read below to learn more about bat materials and how they affect performance. Non-wood bats are built from either alloy, composite, or a combination of the two. Composite bats are made with a layered material (often carbon fiber) that is easy to distribute, giving us the ability to make bats with a variety of swing weights, from balanced to end-loaded. Alloy is a mixture of two or more metals, and has been commonly used in Slowpitch bats for years. 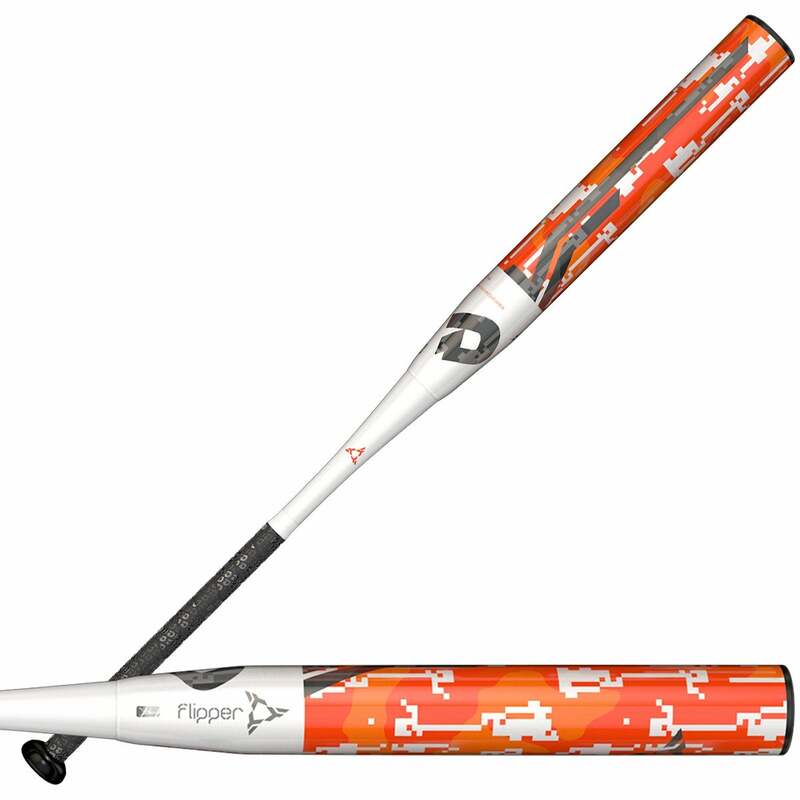 One-piece bats are one complete piece of composite or alloy and are often used by power hitters, since they provide less flex on contact. Multi-piece bats are comprised of two separate parts: the barrel and the handle. 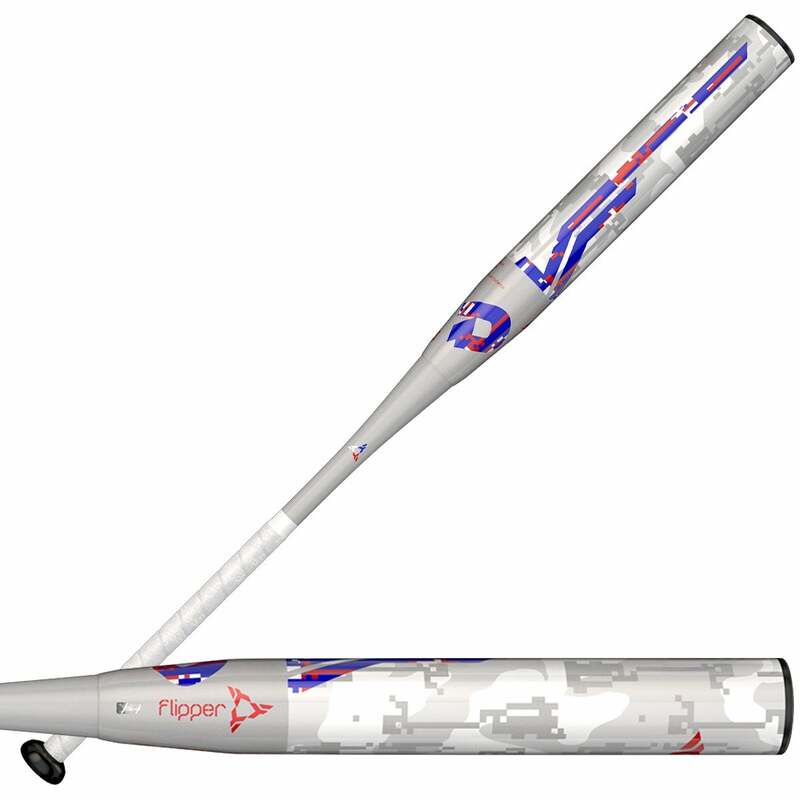 The handle is connected to the barrel through a transition piece in the taper area of the bat. Multi-piece construction helps minimize vibration on mis-hit balls. Those bats are preferred by contact hitters, since the two-part construction helps generate maximum swing speed without the fear of major sting on contact. The barrel is the thickest and widest part of the bat used to hit the ball. The barrel is where you want to hit the ball in order to achieve maximum performance. Barrels come in different sizes, and are measured by diameter. Barrel diameter is measured in inches and, like weight drop, certain leagues limit the size of a bat’s barrel. Please refer to the Leagues section on what your league requires. Generally, Slowpitch bats are found in a 21⁄4” barrel diameter. A factor you may not see, but will definitely feel is the swing weight* of your bat. Bats are often segmented by their given length and weight. The Swing weight is a determination of how a bat’s particular weight is distributed along the bat’s length. 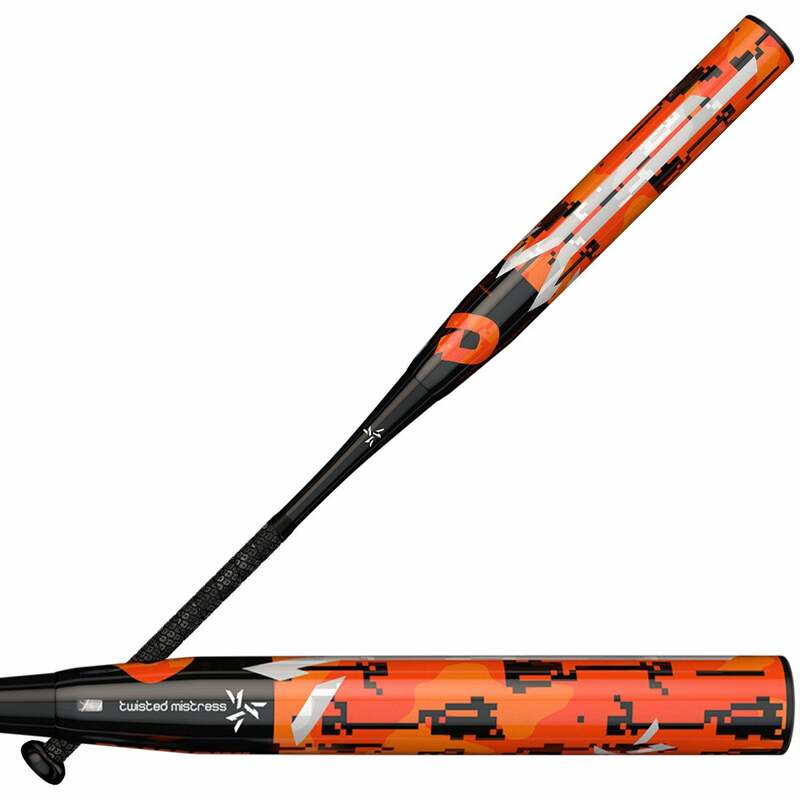 For example, you can have two bats that are 30 ounces, but that have different swing weights because the 30 ounces are distributed differently in the bat. Bats can fall along the swing weight spectrum, from light to balanced to end-loaded. End-loaded bats shift extra weight toward the end of the barrel, creating more whip-like action on a player’s swing and generating more power. Balanced bats have a more even weight distribution, allowing for potentially greater swing speed for many hitters. This is preferred by contact hitters who want more control of their swing. *Note - there are a variety of swing weights offered to meet player needs. We are introducing a new way to talk about Slowpitch bats. Mass Index. Mass Index allows us to categorize our bats based on their “functional swing weight”. MASS INDEX: How a specific size of a specific bat will feel when a player swings it at full speed, off of game speed pitching. The Mass Index number relates directly to how the weight is distributed in a bat. A bat with a higher Mass Index number will have a heavier swing weight and feel more end-loaded, giving you more power on contact. Conversely, a Mass Index number that is lower will correlate to a lighter feel when swinging, giving you faster bat speed and more control of your bat through the zone. Mass Index will allow players to better understand how moving across different models or different weights will feel relative to other models in our bat line up.